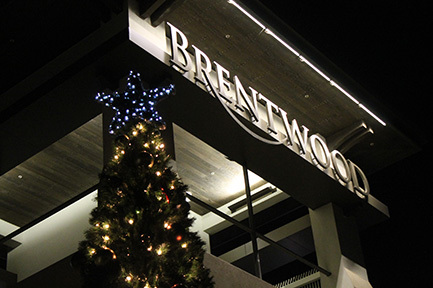 Join the City of Brentwood on Friday, November 30th in City Park for the Annual Christmas Tree Lighting event. Festivities start at 6 p.m. and include music, singing and a visit from Santa Claus, followed at 7 p.m. by the official lighting of the Christmas tree. Hot chocolate and cookies will be provided. This free event is sponsored by the Brentwood Neighborhood Committee (BNC) and the City of Brentwood.